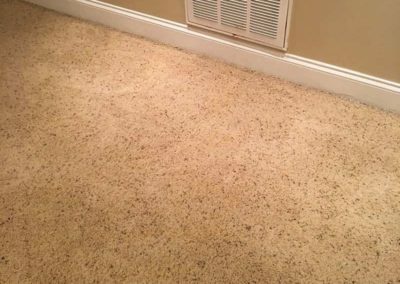 Foothills Carpet Care offers premium carpet cleaning, carpet restoration, and carpet protection services in the Greenville, SC area. We are an owner-operated husband-wife team who pride ourselves on attention-to-detail. 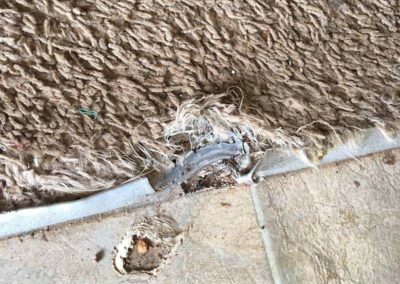 Fraying edges, pet damage, or carpet chewing aren’t necessarily a death sentence for your plush flooring. 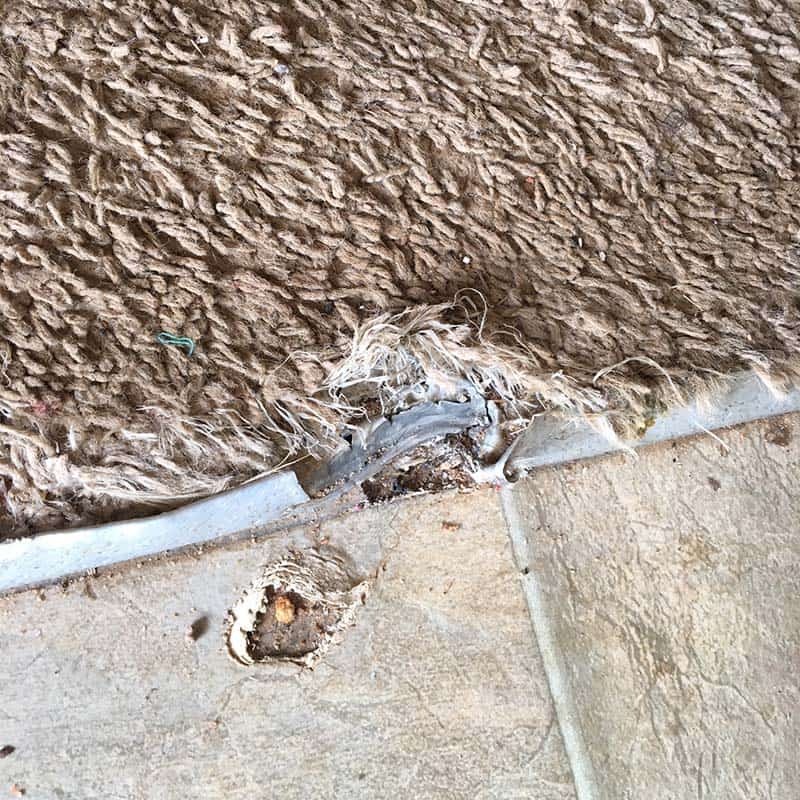 Our advanced carpet repair techniques can transform an eye-sore into good-as-new flooring. Sometimes standard cleaning techniques just won’t cut it. 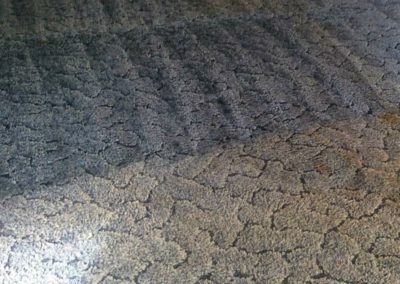 For heavily damaged areas, a deep cleaning and deodorizing may be necessary. Our patience and advanced skill level means we can tackle even the most stubborn of spots. 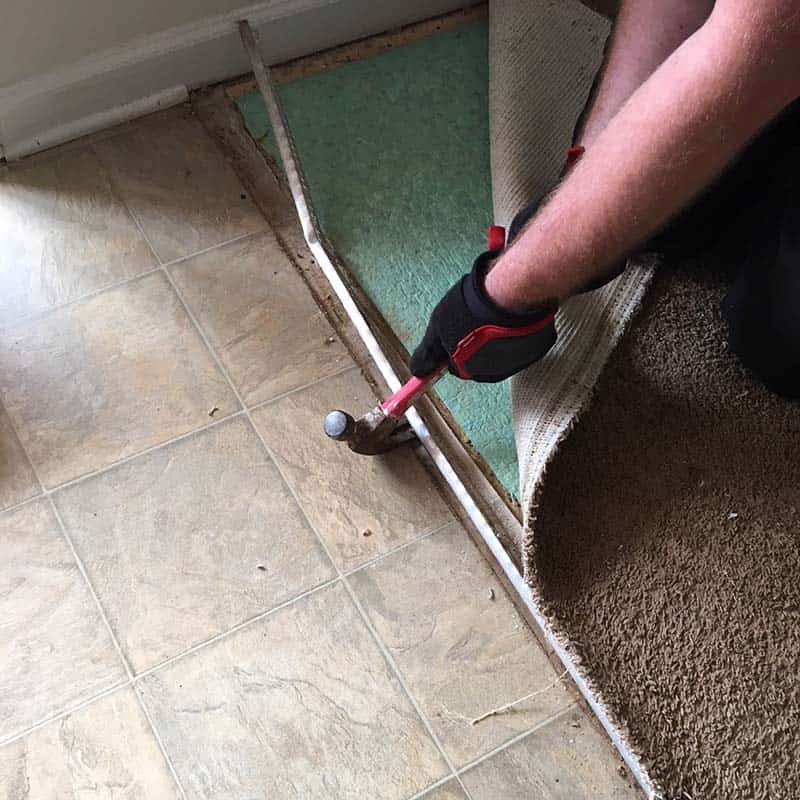 Carpet protection & maintenance can extend the life of your carpet by years. 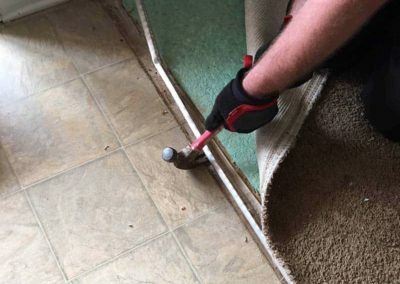 You may not think of carpet as something you have to maintain, but our proven techniques are the most effective way to protect your investment. Puppies, kittens, gerbils, and frogs … we have seen it all. 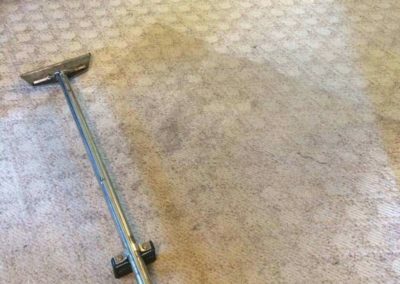 Pet stains are perhaps the most stubborn of carpet cleaning troubles, but don’t give up. Our special treatments and advanced techniques may give an old carpet new tricks. 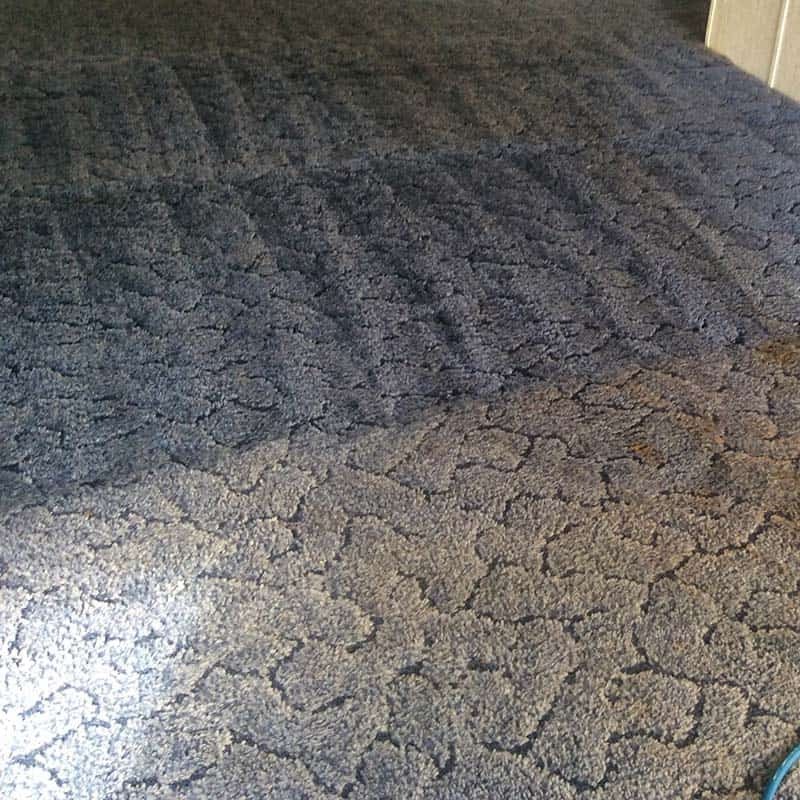 Wrinkled carpet isn’t just ugly, it can be a trip hazard. 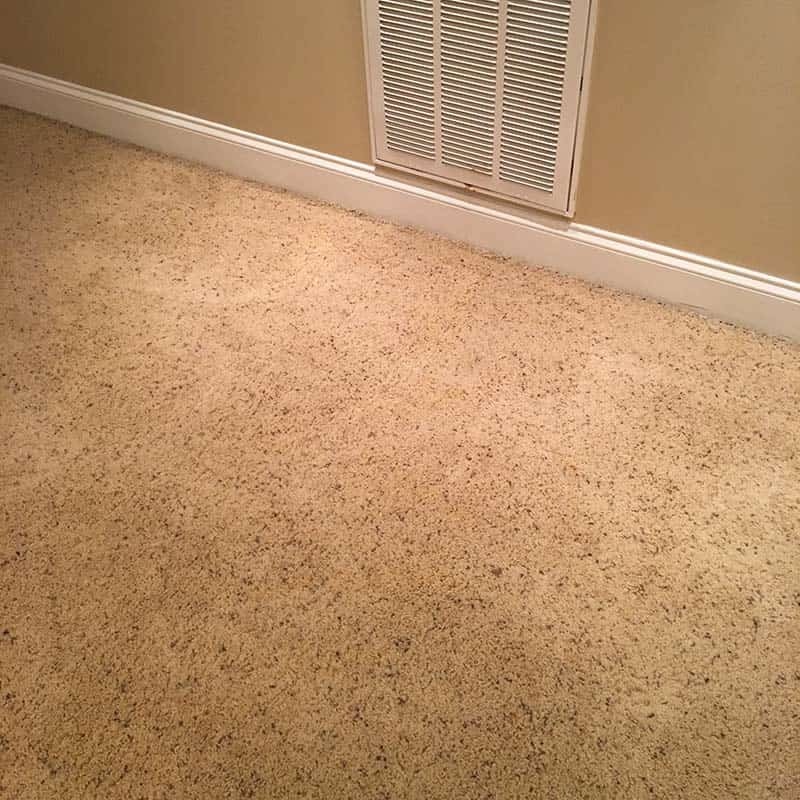 Over time, carpet may start to come away from the wall and gather in areas. That doesn’t mean throwing out the old, it may just need a good stretch. 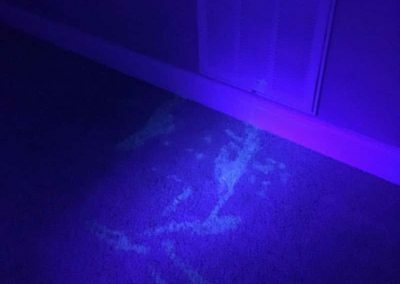 Carpet stains happen to even the most fastidious of home owners, but over-the-counter products can damage your carpet. 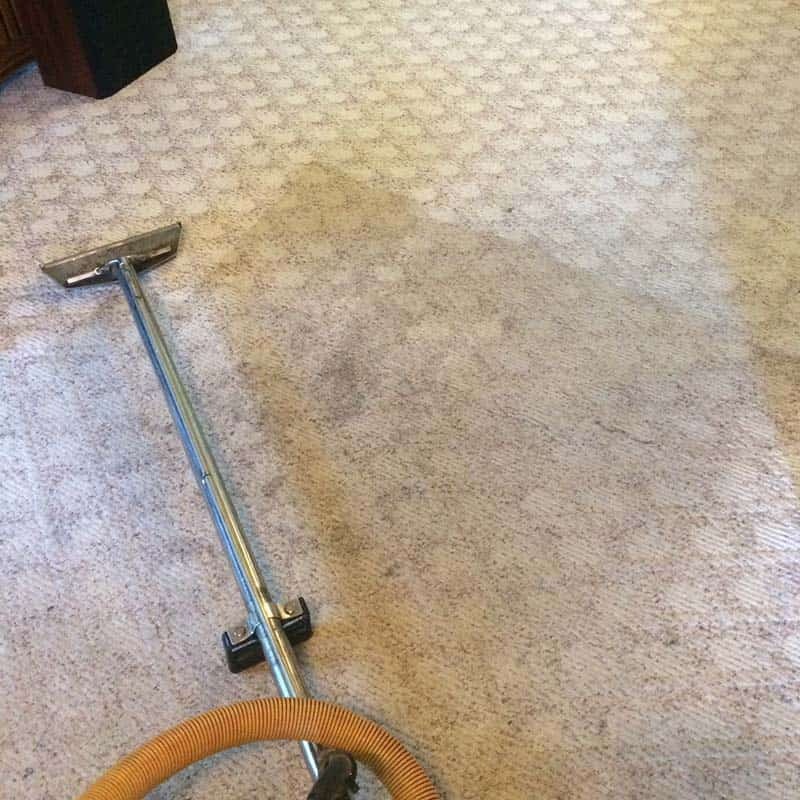 For professionals though, carpet stains are just a fun challenge. 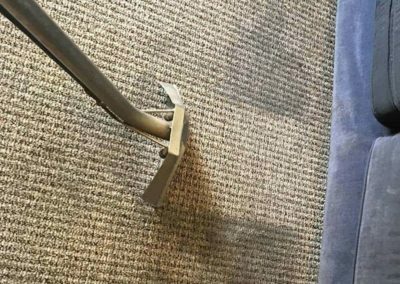 Find out how we can get your carpet looking like new again. Check out the new video for our website!!!!! 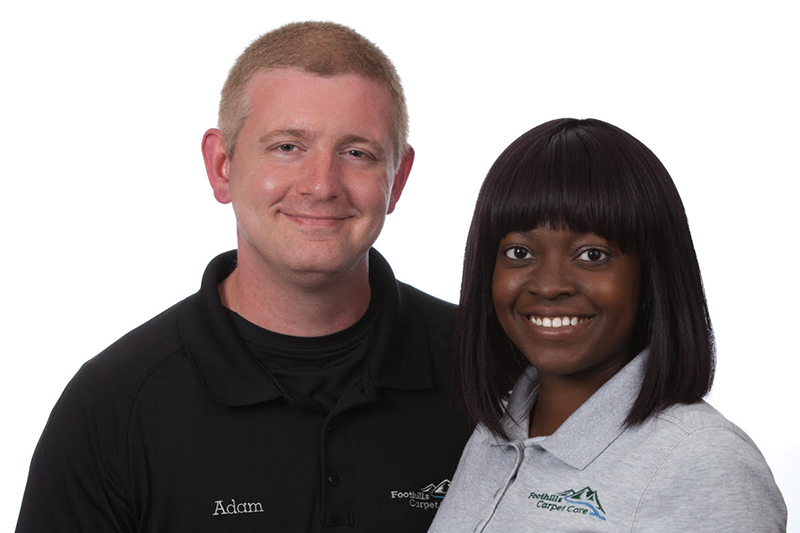 Foothills Carpet Care is owned by a dedicated husband-wife team who trained apprenticeship-style from a master of the trade. We pride ourselves in excellent, detail-oriented work, and personalized service. 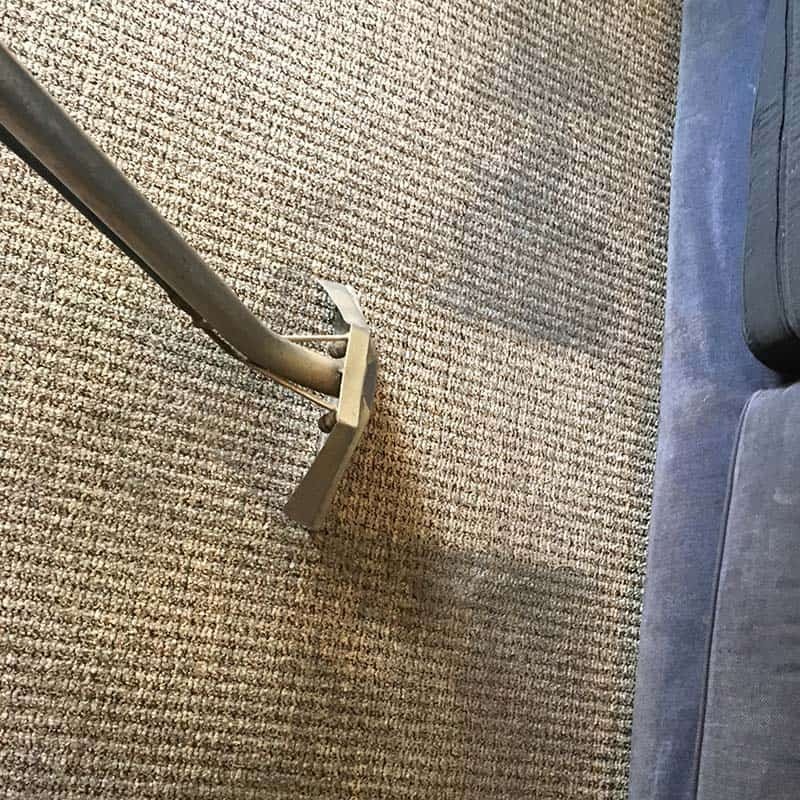 You’ll never need another carpet cleaning team again, once you’ve experienced our service and quality difference. Here are some before and after pictures of our work. 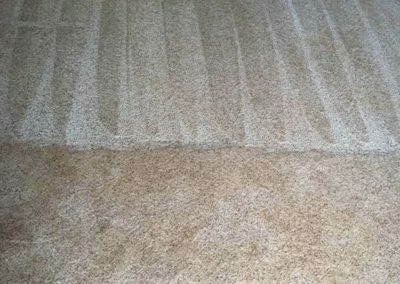 Foothills Carpet is Greenville’s premier carpet care company. They do fantastic work, are professional, responsive, and highly recommended. 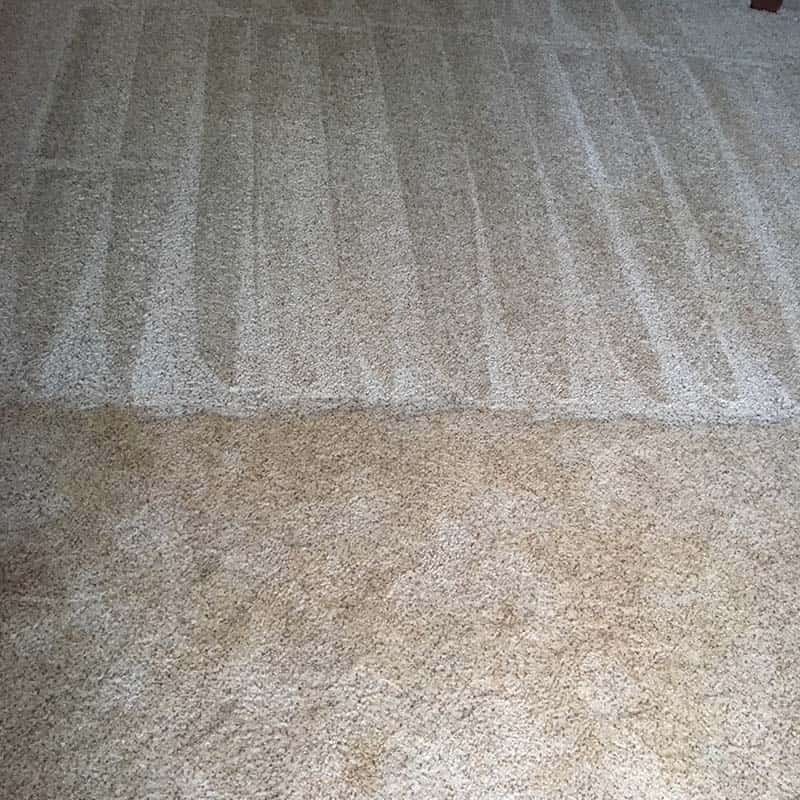 Foothills Carpet Care gave me excellent service! 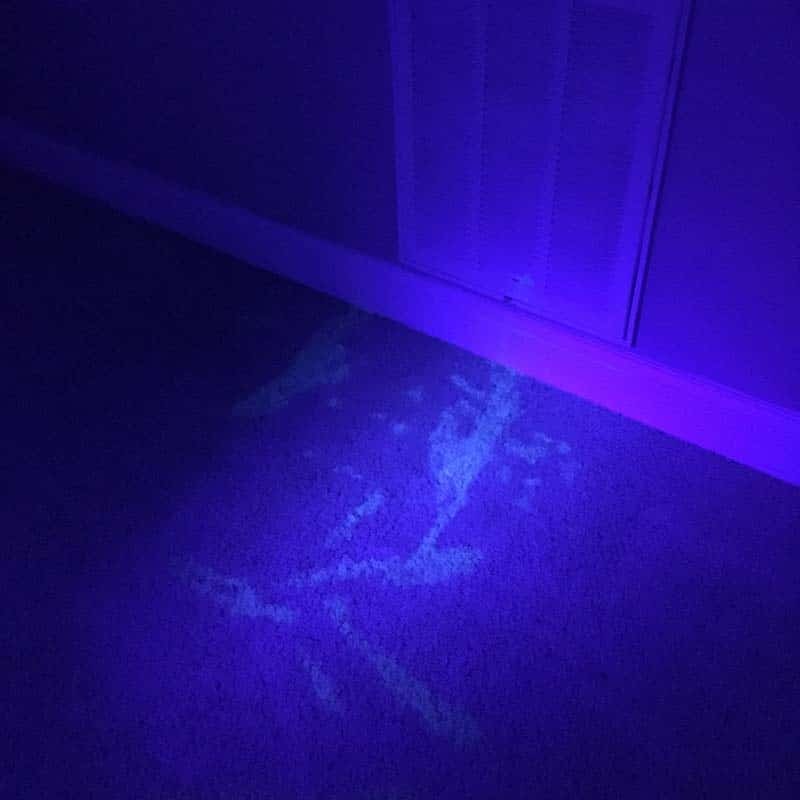 The carpets were spot on clean. The price was just right and I would recommend them to anyone. Honest, professional service and really high quality work. They obviously care about what they do and try very hard to make sure that the carpet is clean as possible! Highly recommend.